I have old FIC samba p4 pc that missing sound ,VGA drives . 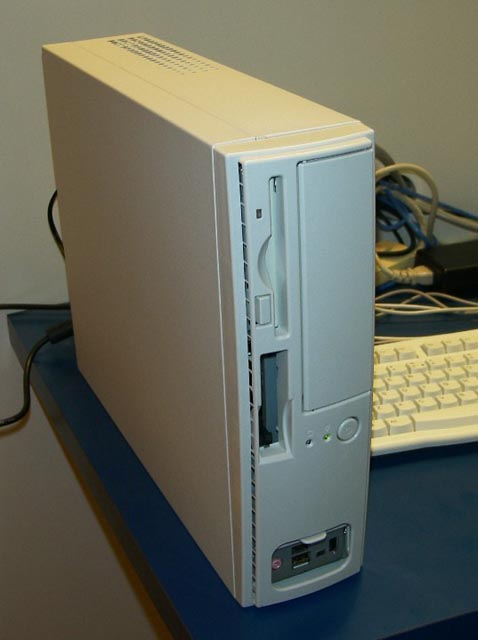 Where I can find drives for old pc?Anyone has drivers for that ? Can you tell us the exact model of the computer? Should the drivers be for any device or just that exact computer? Oh and also, how old is the computer? I really can't find anything about what this machine's stock components could be. If you have XP or newer, you should be able to find the hardware IDs in device manager by right-clicking properties on each device then clicking the details tab, which will be a good starting point for identifying your hardware. There is some freeware program that will do the same for win2k if you have that instead; i'll have to look it up.